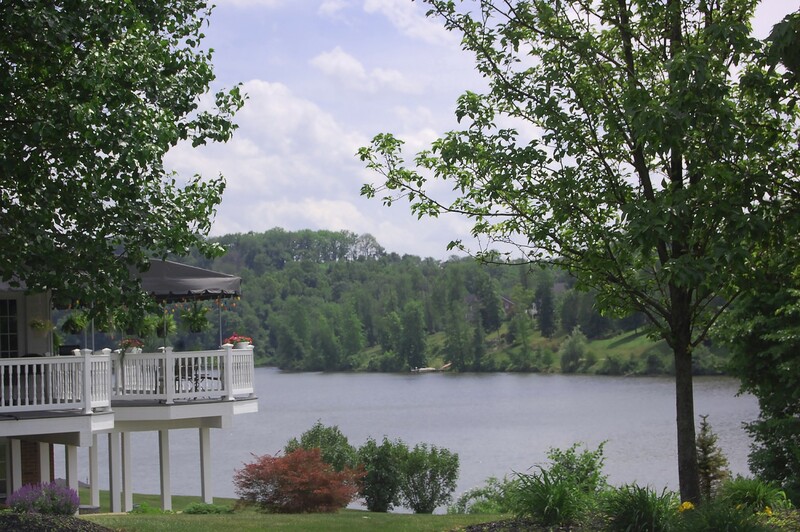 Our community is centered around a beautiful fifty acre lake. 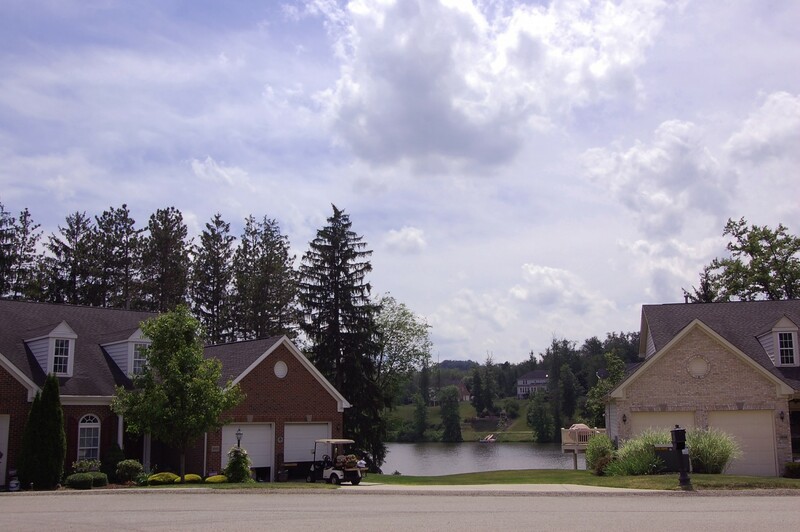 Cherry Valley Lakeview Estates offers a variety of home choices, ranging from maintenance-free townhomes to single family homes on one-half to two acre lots. 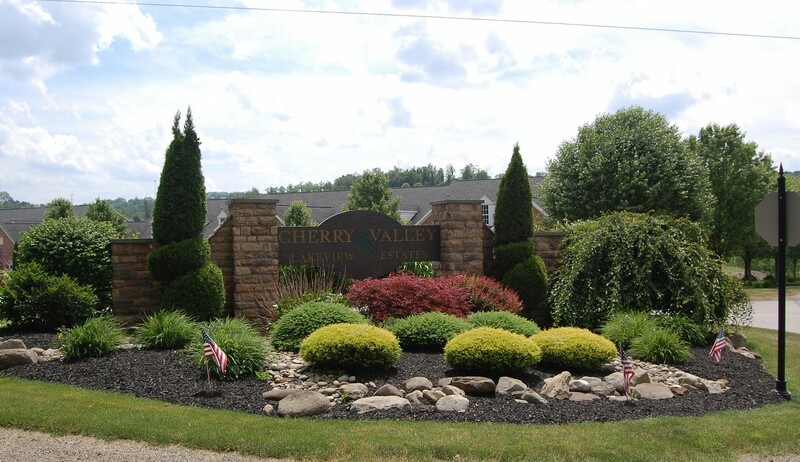 Cherry Valley Lakeview Estates is Western Pennsylvania’s premier community, located on 300 acres in rural Washington County, less than thirty minutes west of downtown Pittsburgh. 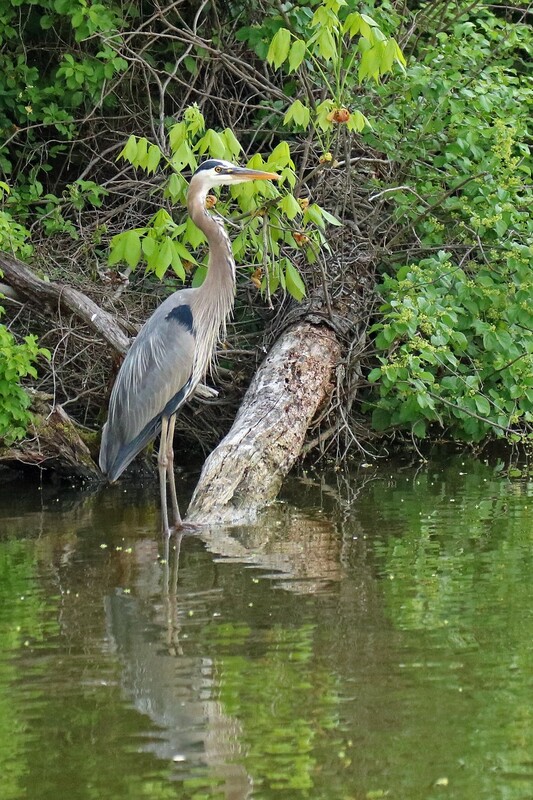 Our community offers upscale living, close to nature and the country. 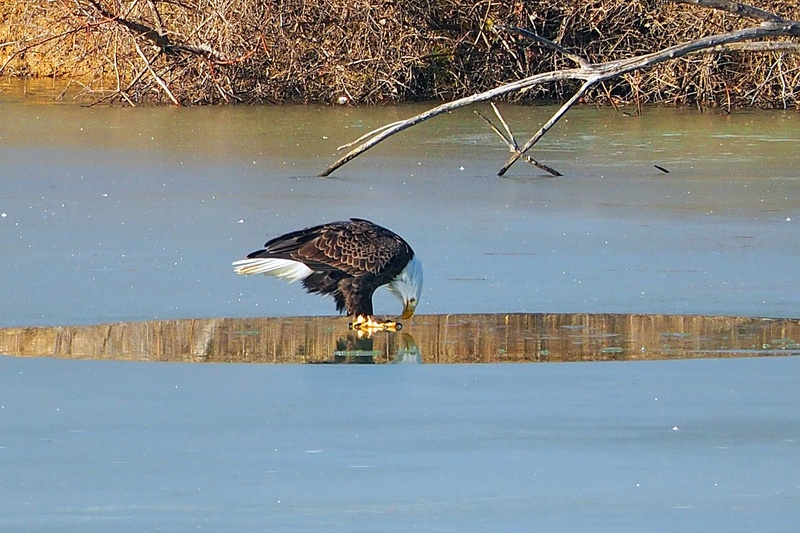 A private boat launch and dock area allow residents to enjoy boating activities. 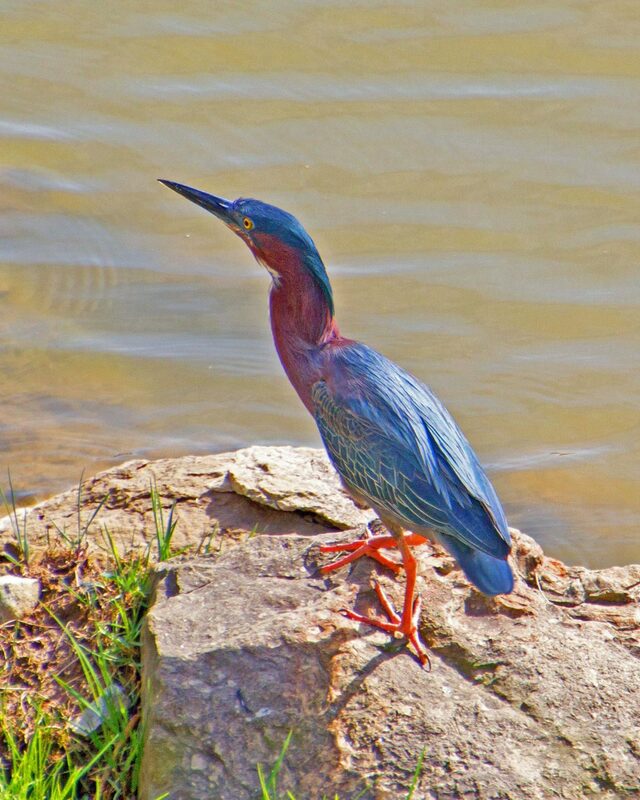 For the land-lover, lakeside walking trails allow scenic vistas of the lake while also experiencing natural wildlife! In addition to the lake, the community also features a community only clubhouse, with fitness center with locker rooms, gathering room, and outdoor pool. Commuting is simple from Cherry Valley. 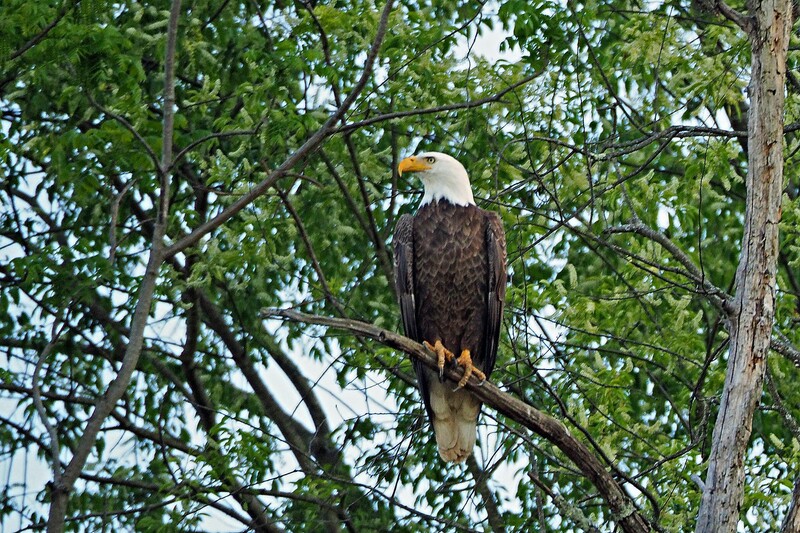 Downtown Pittsburgh and Greater Pittsburgh International Airport are located within an easy thirty minute drive. Access to major interstates is only minutes away. Three major shopping malls are located within a twenty minute radius. Come visit our community and see why so many families have decided to make Cherry Valley Lakeview Estates their new home.